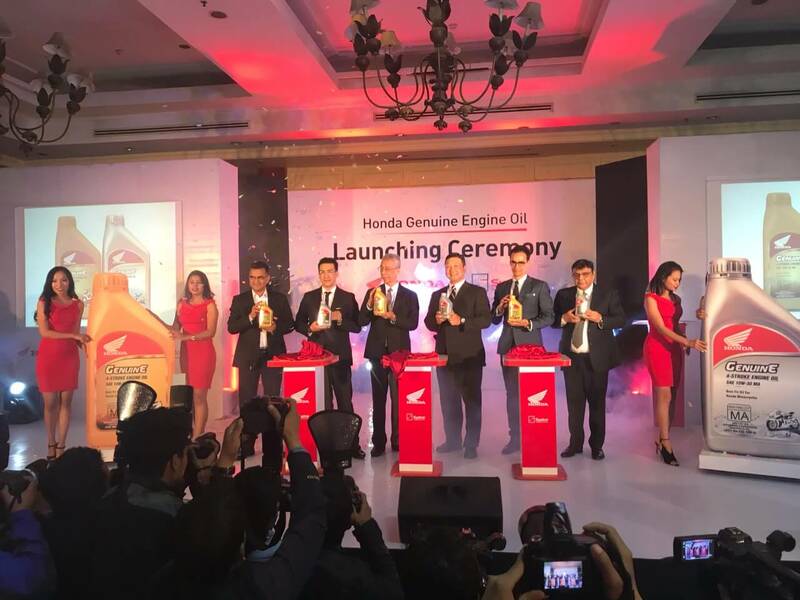 Syakar Trading Company the authorized distributor of Honda bikes and scooter in Nepal has launched new packs of Honda Genuine Engine Oil manufactured by Idemitsu Lube India for Nepal. 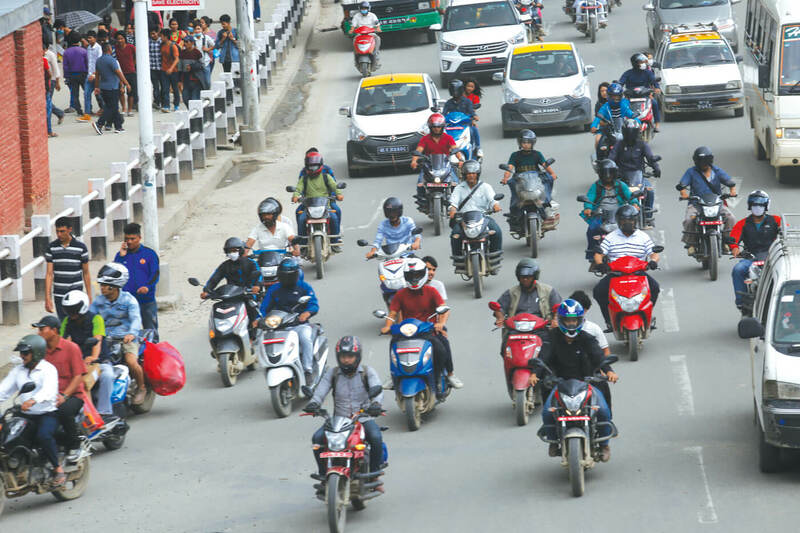 The new packs ensure better lubricity, wear protection, longer engine life and clutch performance for bikes and scooters. The new engine oil is categorised into two types: for scooter and motorcycle. Honda 4-stroke engine oil SAE 10W-30 JASO MB is used in scooter while, the Honda 4-stroke engine oil SAE 10W-30 JASO MA is used in motorcycle. The Japanese 4-stroke engine oil is superior in quality and environment friendly.